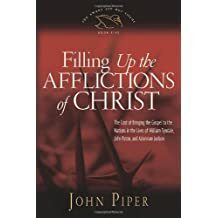 This book consists of three small but informative and inspiring biographies -- John Paton, Adoniram Judson and William Tyndale. The price of following Christ in bringing His Word to the unreached is often very costly -- but always worth it. These will challenge and move you to greater commitment.